Aaron Ardiri - IoT Blog: Can EDA secure the Internet of Things? >> CAN EDA SECURE THE INTERNET OF THINGS? Is the solution to solving security concerns in the silicon itself? EET India has reported on the notion of EDA (Electronic Design Automation) as a possible candidate to secure the Internet of Things. It is argued that while the majority of solutions to protect against security are implemented in software - threats exist beyond software as hackers also put a lot of effort into compromising a systems security at the silicon level. 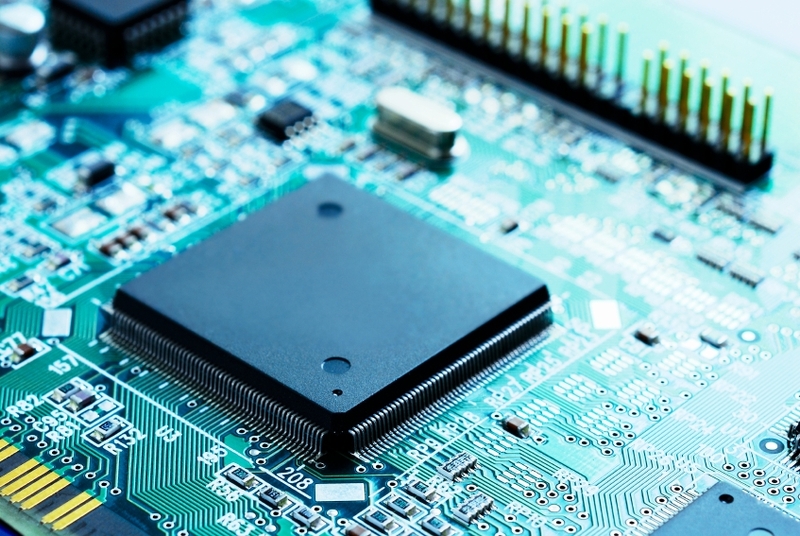 The use of EDA would result in a chip design that would provide silicon based authentication to make sure that the chip not only does what it is supposed to do, but also makes sure it does nothing it is not supposed to do. Such measures could include counting power cycles, memory accesses or the integration a dedicated co-processor to detect run-time intrusions. Sounds good in theory - but will it be enough? It would be easy to debate that while this may take a load of solution designers, how trustworthy can EDA providers be? What is to guarantee that the EDA tools are immune to manipulation and code corruption and exploits could not be integrated there? Wally Rhines believes you must trust someone, I am more the X-Files type - "trust no-one! ".